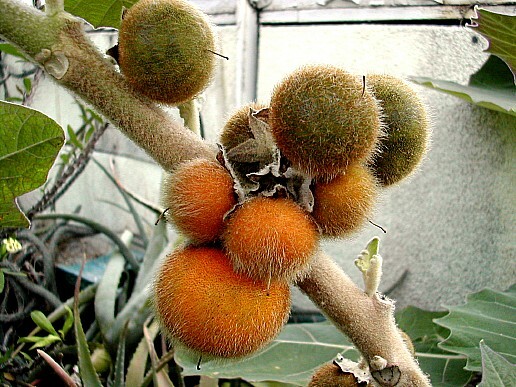 The naranjilla plant is a spreading, herbaceous shrub to 2.5 m high with thick stems that become woody with age; spiny in the wild, spineless in cultivated plants. The alternate leaves are oblong-ovate, to 60 cm long and 45 cm wide, soft and woolly. There may be few or many spines on petioles, midrib and lateral veins, above and below, or the leaves may be completely spineless. Young leaves, young stems and petioles are coated with richly purple stellate hairs. Hairs on other parts may appear simple. Borne in short axillary clusters of as many as 10, the fragrant flowers, about 3 cm wide, have 5 petals, white on the upper surface, purple hairy beneath, and 5 prominent yellow stamens. The unopened buds are likewise covered with purple hairs. 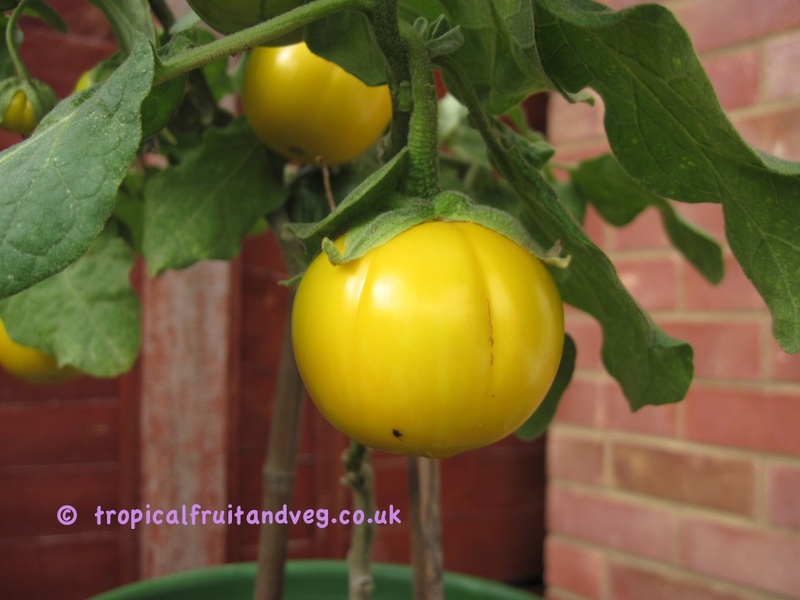 A brown, hairy coat protects the fruit until it is fully ripe, when the hairs can be easily rubbed off, showing the bright-orange, smooth, leathery, fairly thick peel. 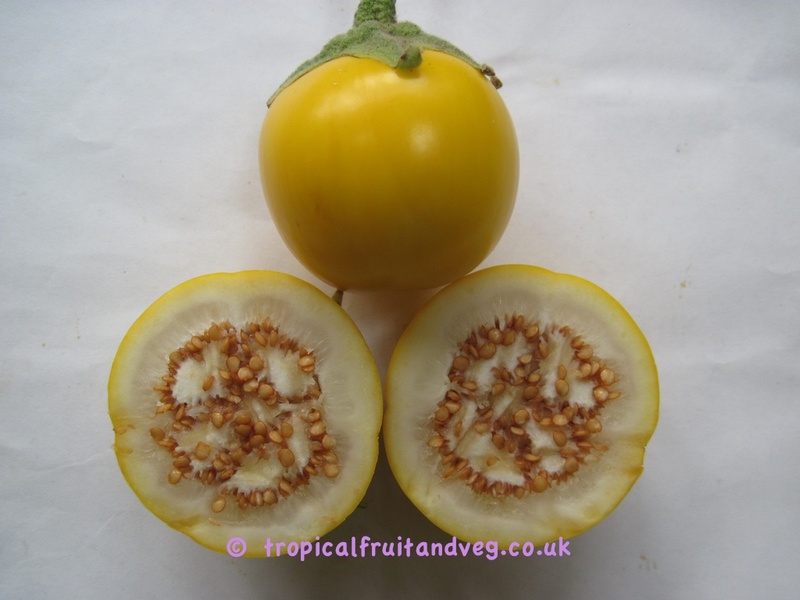 The fruit, crowned with the persistent, 5-pointed calyx, is round or round-ovate, to 6 cm across and contains 4 compartments separated by membranous partitions and filled with translucent green or yellowish, very juicy, slightly acid to acid, pulp of delicious flavour which has been likened to pineapple-and-lemon. There are numerous pale-buff seeds, thin, flat, hard and 3 mm in diameter. Most popular consumption of naranjillas is in juices and is also made into wine. Ripe naranjillas, freed of hairs, may be casually consumed out-of-hand by cutting in half and squeezing the contents of each half into the mouth. The empty shells are discarded. The flesh, complete with seeds, may be squeezed out and added to ice cream mix, made into sauce for native dishes, or utilized in making pie and various other cooked desserts. 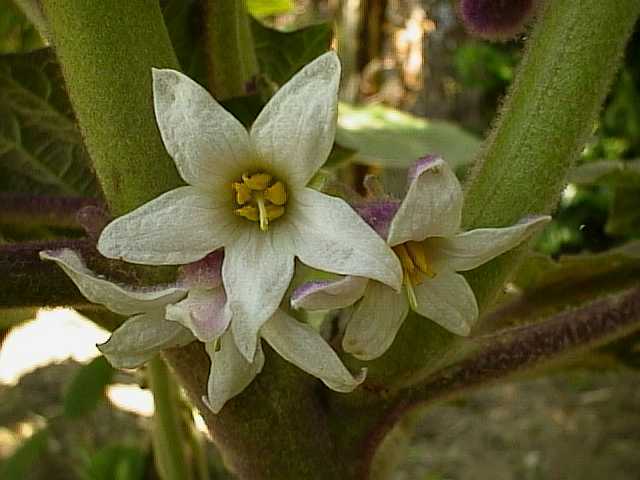 The naranjilla cannot tolerate temperatures over 30� C. It is not adapted to full sun but favours semi-shade. It can grow in altitudes of up to 2000m in central and South America. The plant does best in a rich, organic soil; also grows well on poor, stony ground, and on scarified limestone. It must have good drainage. 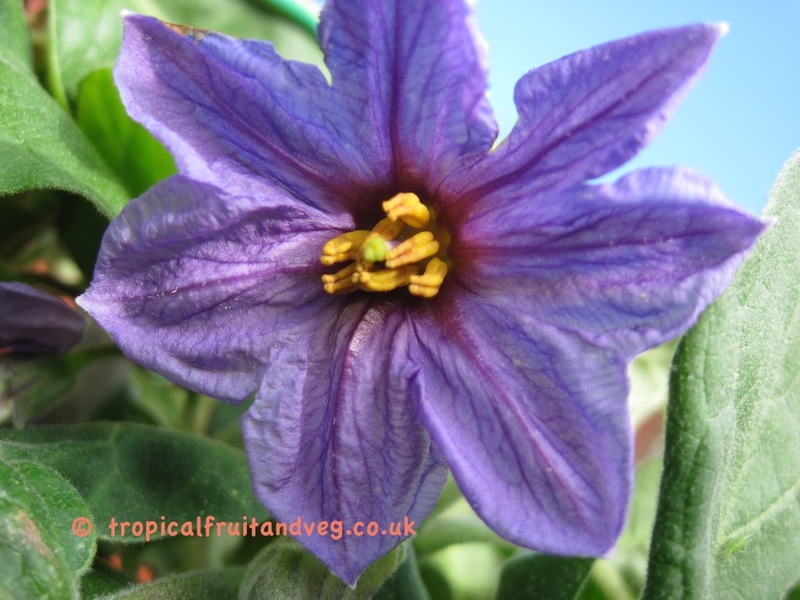 The naranjilla can be propagated by air-layering or by cuttings of mature wood. In Latin America, it is commonly grown from seeds which must first be spread out in the shade to ferment slightly to eliminate the mucilage, then washed, air-dried, and dusted with fungicide.